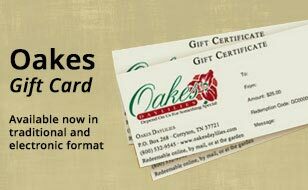 Use the information below to help you plan for your new daylilies. 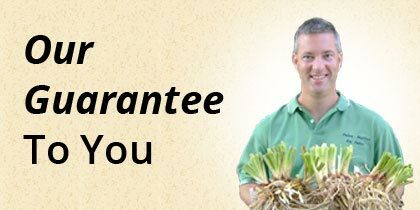 Complete planting information is included with every order. 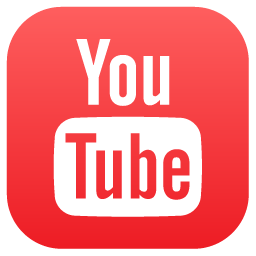 And always, if you have questions or concerns, please review our instructional videos, call us (1-865-687-3770), email us, or write us. 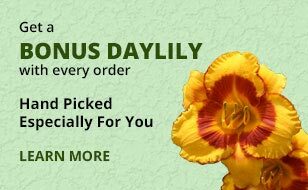 We want you to be successful and happy growing daylilies! 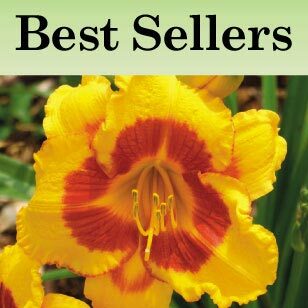 Daylilies are among the most carefree and easy-to-grow perennials. They are very tolerant of a wide range of conditions, and are very forgiving of gardening “mistakes.” But it really pays to give your daylilies the best growing conditions possible. They will respond accordingly. When can I plant daylilies? Where can I plant daylilies? Will Daylilies Grow in a Container? When can I divide my daylilies? How can I control weeds around my daylilies? Do I need to spray my daylilies? What kind of fertilizer to use, and when? 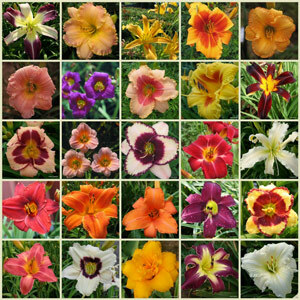 Spring is a great time to plant daylilies, just wait to plant until after the danger of hard frost has passed. Fall is another good season for planting, try to finish planting 4-6 weeks before your first hard frost. You can plant earlier in the spring or later in the fall if you take care to water and mulch your newly-planted daylilies. 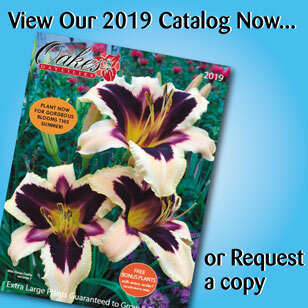 In most areas, you can plant daylilies in the summer (here at our nursery we plant straight from March through October), just be sure to give your newly-planted daylilies plenty of water. Gardeners in the hottest areas of the country can often plant straight through the winter, but may want to avoid planting in the heat of the summer. Spring shipments should arrive after the ground has thawed and danger of hard frost has passed. Fall shipments should arrive several weeks before freezing weather, although you can plant later if you will mulch the plants. 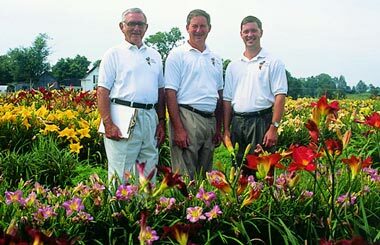 Other Plants: To avoid root competition for water and nutrients, do not plant daylilies near shrubs or trees if possible. 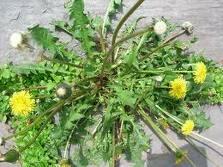 If you can’t avoid it, be sure to give them extra water and fertilizer to make up for what the other plants take. An exception is in the South, where daylilies perform well under pine trees, benefiting from their dappled shade. 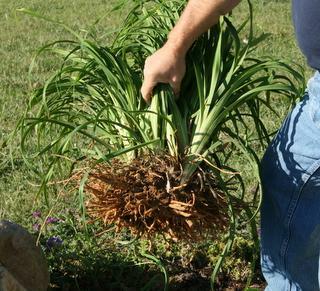 To help prepare for your daylilies, work your ground in advance, incorporating organic material such as compost or well-rotted manure if possible. Yes, but you have to make sure to have a large enough container, and you have to keep them well-watered (every day in the summer heat). For smaller-stature plants (typically the ones with smaller blooms), you’ll want at least a 12″ diameter pot, 15-18″ will be better. Larger varieties will need larger pots. 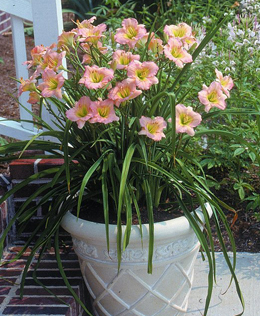 In zone 7 or colder, you will need to protect your potted daylilies over the winter. Here at our nursery, in zone 6/7, we put our potted daylilies in an unheated cold frame. 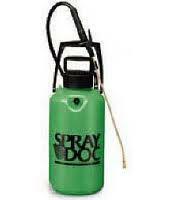 Other options for protection would be to bunch pots together and cover with straw, or to put in a crawl space or garage. 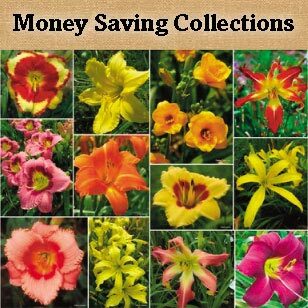 The colder your winters, the more protection they will need, because daylilies may very well die if your pots freeze solid. 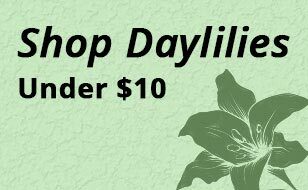 You can divide any daylily clump that has two or more plants (fans), but you typically would want to wait until the clump was large enough to make at least two good-sized units with at least 3 fans each. If you divide them too small (like the plant on the left in the far right picture), they probably won’t bloom for a season or two. 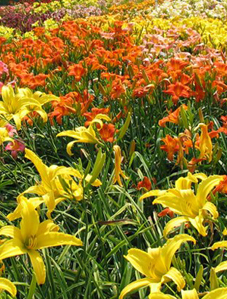 For more information on How To Divide Daylilies, visit our YouTube page for video instructions. Some varieties increase very rapidly and will become crowded over time; sooner the closer you plant them. 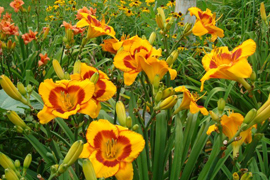 If you notice a decrease in blooms because of crowding you will want to divide your daylilies. 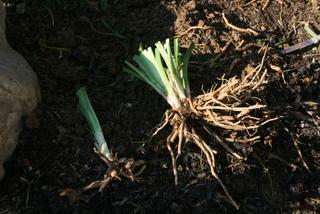 Mulching your daylilies and hand weeding are the best ways to control weeds in daylilies. They aren’t too particular about what kind of mulch. There are chemicals available to control grasses in daylilies, check with your local extension agency or garden center for what is available in your area. Typically, no. We usually get this question when someone notices damage on their daylily blooms, perhaps caused by thrips or aphids, and usually early in the bloom season. We occasionally have some damage in our display garden (such as spotted or misshapen blooms), but we’ve found that after the first few days of the season we don’t see that damage anymore. So, we don’t spray our daylilies with anything. 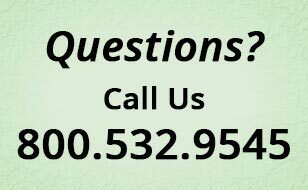 Feel free to give us a call or email with any additional spraying-related questions. Daylilies aren’t picky about their fertilizer, and usually do well with any balanced fertilizer. We typically use a balanced mix, such as 10-10-10, of a granular fertilizer each spring, broadcasting it over the top of the daylilies. Slow release fertilizer, liquid fertilizer, compost or well-rotted manure are all good choices as well. It is always a good idea to have a soil test done, especially if you feel like you have an unusual soil situation. 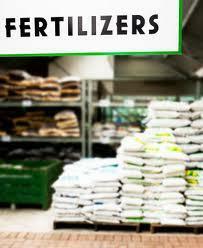 We recommend fertilizing in the spring after most of the risk of a hard frost has passed. Two other times you might consider fertilizing – before bloom season, perhaps with a high nitrogen-type fertilizer to promote lush growth and bloom, and in late summer or fall with a balanced fertilizer.